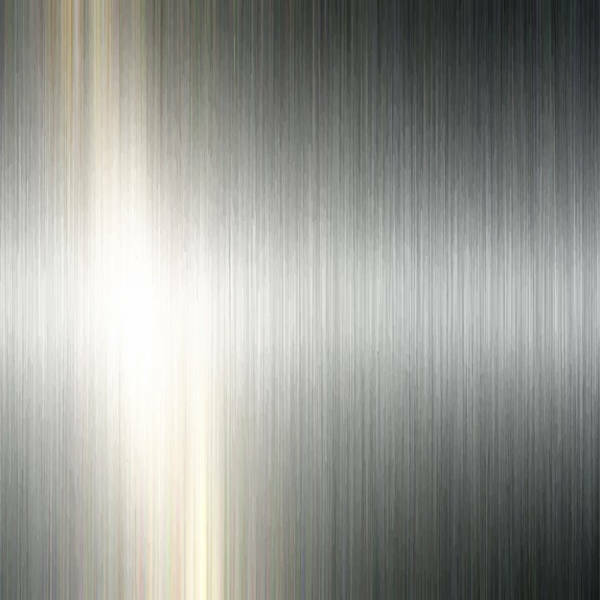 What comes into your mind when you see a brushed metal texture or even just metal? Yes, it pertains to the physical appearance of steel, iron etc. But aside from its obvious material, we can associate its physical quality as something futuristic. 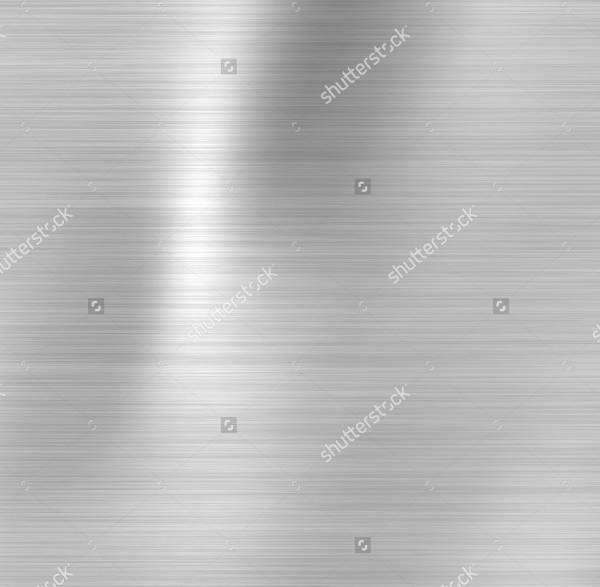 If by chance you have long been searching for metal textures for a futuristic design, then I suggest you stay where you are and don’t exit without browsing through all the Brushed Metal Textures we have for you on this list. The files are all in PSD and Vector EPS formats for easy saving and editing. Don’t forget to download your choice of texture and use it to your heart’s content. Textures are important elements to a digital design, it gives life and sets the mood of the overall look. It is important that you choose the appropriate texture that conveys a direct idea as to what the content or product may be about. Are you promoting a futuristic-themed event through poster advertisement? 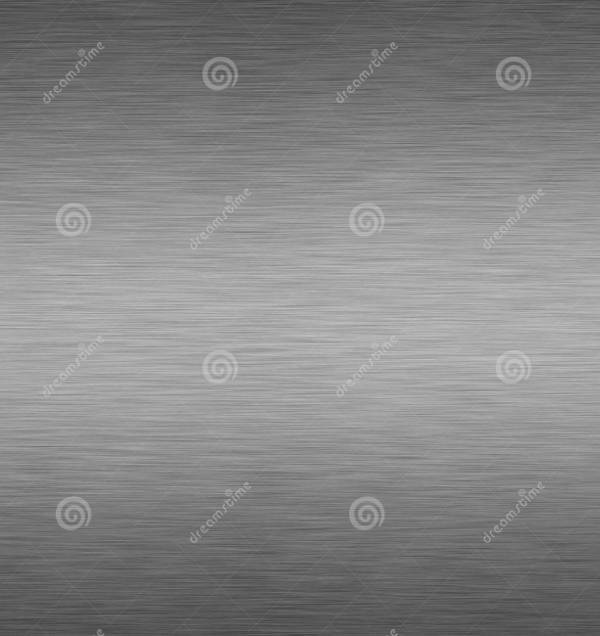 Then “Dark Brushed Metal Texture” will do perfectly well. It will give the viewer a direct or clear idea as to what it maybe even in a short glance. Do you want you layout to be eye-catching? 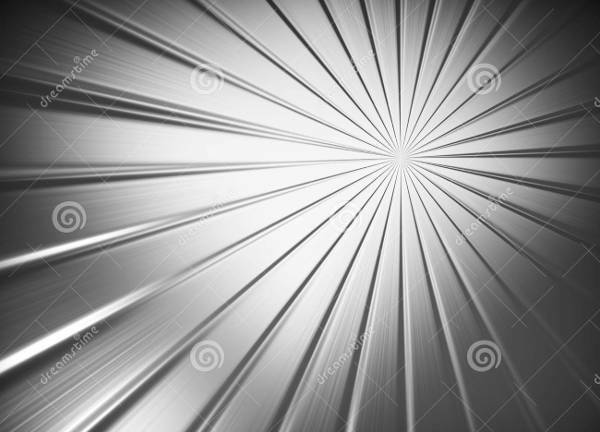 Then go for our “Circular Brushed Metal Texture” which will give you the draw-me-in illusion. 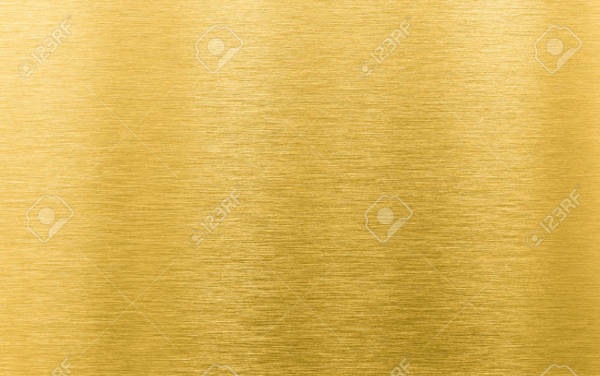 “Gold Brushed Metal Texture” gives off a fancy approach to a metal texture. This shade will exude class and luxury. The matte silver approach is the perfect contrasting background against a darker font. 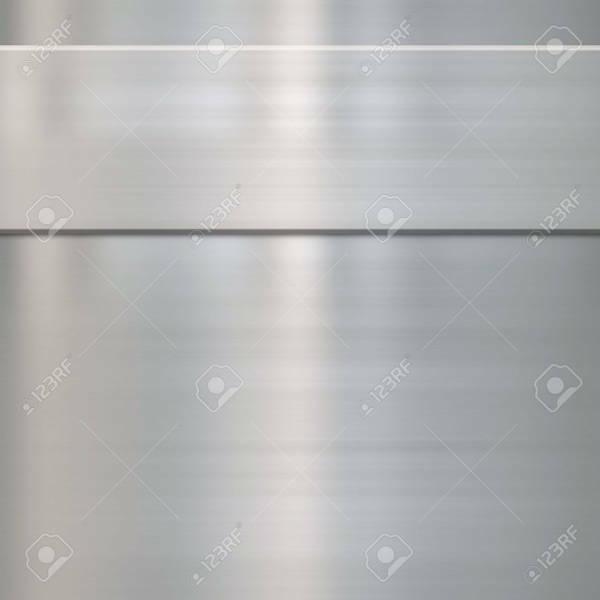 Use our “Free Brushed Metal Texture” to address this requirement. How cool is a metal version of a beehive? 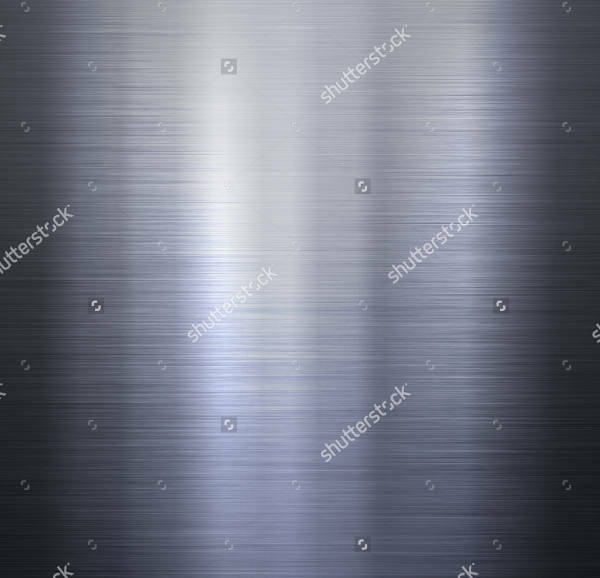 If you can’t imagine it, then refer to the Black Brushed Metal Texture. It redefines the word “cool”. 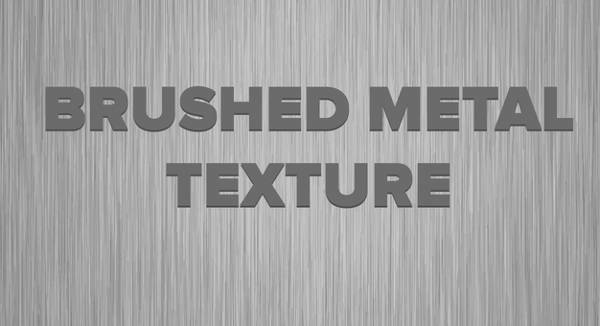 If you want to see a wider variety of silver metal textures, then check our Silver Metal Textures listing by clicking on the link shortly after you’ve finished browsing through this page. If you are a novice in editing or if you fine editing software such as as Photoshop or CorelDraw to be alien concepts, then you need not to worry nor get intimidated for you can still use these textures in many ways. 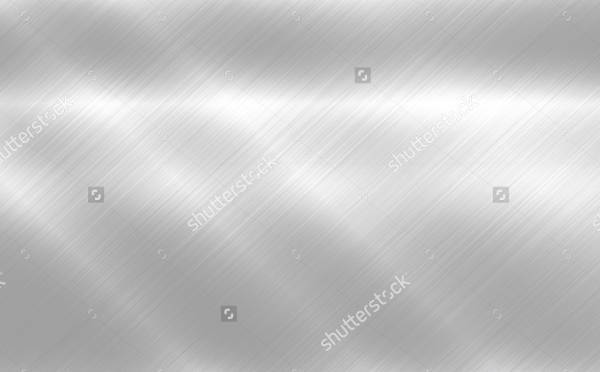 You can use them as a simple background to a PowerPoint presentation or just a regular high-resolution desktop background. We know how important it is to keep an ample number of textures in your creative toolbox for immediate uses for those client-based projects or design proposals. While you’re at it, download what you like in this list and add it up to your collection. If by chance you are a teacher, it pays to put on visually stimulating teaching materials such as slides. 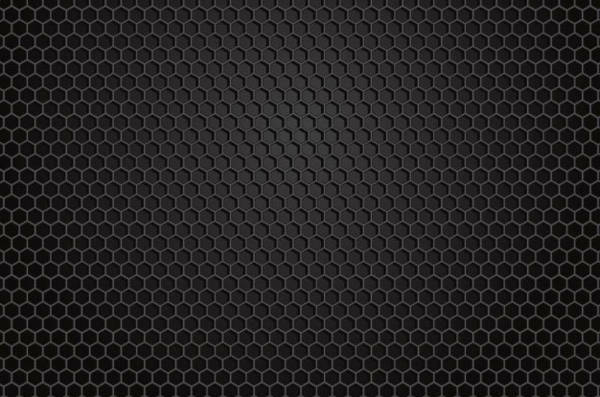 You can avoid getting your students bored with these textures as interesting slide backgrounds. If you’ve set your mind on a light shade fonts and you’re looking for a darker contrast, then you can check our Free Dark Metal Textures listing to suit that requirement.